A herd of cattle in Wheeler County are under quarantine after a cow tested positive for tuberculosis. The Nebraska Department of Agriculture said in a news release that veterinarians confirmed the case in a cow that was moved to Wheeler County from an infected herd in South Dakota. The NDA didn’t identify the affected producer, but did say the producer is cooperating with the state and has quarantined their herd. NDA officials say that tuberculosis, which is generally transferred thanks to nose-to-nose contact, can be difficult to diagnose in its earliest stages. 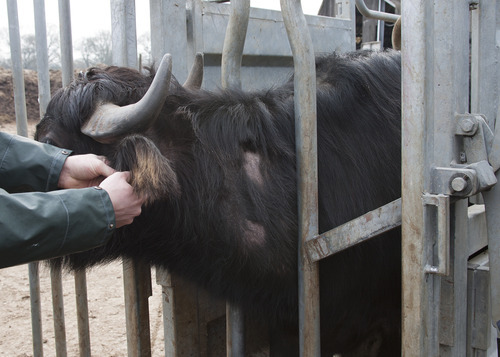 Producers are asked to look for signs of the disease – emaciation, lethargy, weakness, low-grade fever – and contact their local veterinarian if their cattle exhibits them.